Some great reads for the independent, low budget movie maker. Are you a micro budget movie maker? Why not take our poll - it's fun! 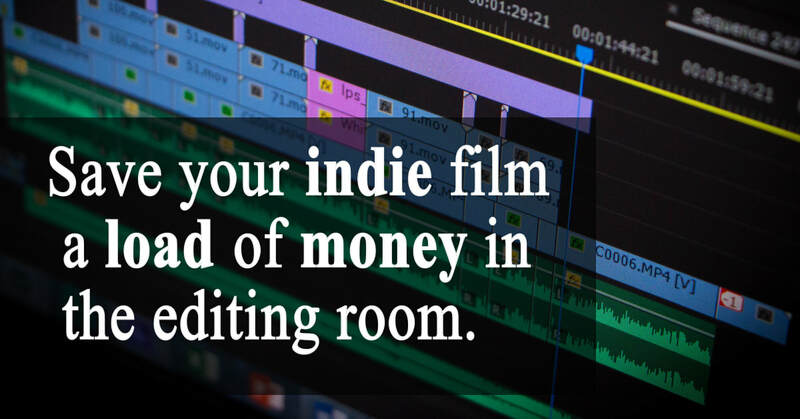 Save your indie film a load of money in the editing room. 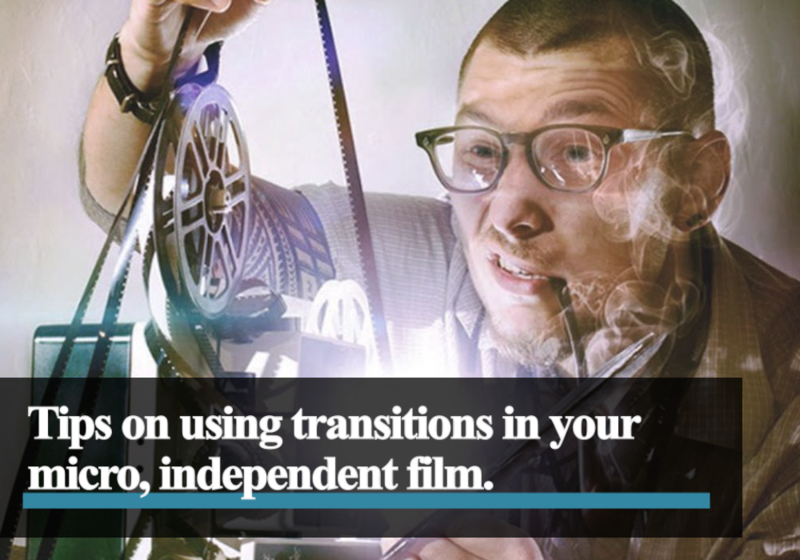 Tips on using transitions in your micro, independent film. Beyond Ready Player One: There's more to gaming movies than meets the eye. The relationship between the casino and independent movies.